It isn’t easy to take the take the moral decision at the best of times, but it can be particularly hard when there’s $22 billion involved. 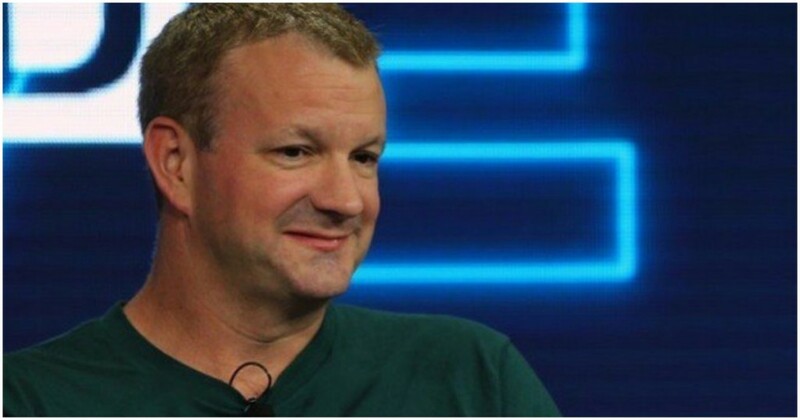 WhatsApp cofounder Brian Acton has said that he regrets selling his company to Facebook in 2014. WhatsApp had been founded by Acton and Jan Koum in 2009, and after quickly amassing millions of users, had been sold to Facebook for a record $22 billion. Both Koum and Acton had been insistent that they’d never run ads on WhatsApp, or allow Facebook to use its data to serve ads, but had to finally relent after Facebook began to increasingly push for them to share their data with the parent organization. In protest, Acton quit Facebook in September last year, and Koum followed suit April 2018. It isn’t as though Acton hadn’t tried to stop Facaebook from integrating WhatsApp within its advertising model. While he was at the company, he and Koum had repeatedly pushed back as Facebook first suggested running targeted ads on WhatApp stories, and then asked to use its user data. The duo had even included a clause in their Facebook contracts which allowed them to get their full stock allotments even if they quit should Facebook begin monetizing WhatsApp. When Facebook began planning to monetize WhatsApp and use its data last year, Acton chose to quit. Facebook argued that it hadn’t actually monetized WhatsApp until then, and was only planning to do so. Acton’s decision to quit thus cost him $850 million — had he stayed on for a few more months, he’d have pocked the entire amount. Forbes called his resignation the most expensive moral stand in history, but Acton had already amassed quite a fortune by then. At that point, he was worth $3.6 billion, and an additional $850 million wouldn’t necessarily have been life-changing. However not everyone in his place would’ve left $850 million (Rs. 6,000 crore) on the table. Since quitting Facebook, Acton has been continuing to try to make amends — he’s given away $50 million to the Signal foundation, which is trying to build what WhatsApp was originally intended to be: an end-to-end encrypted chat platform doesn’t use user data to monetize in any way. Acton’s preferred monetization plan is direct payments — while at Facebook, he’d suggested that WhatsApp start charging its most active users small sums to be able to use the app, but his plan had been shot down by the management. Acton has previously been outspoken about the Facebook top brass. In the wake of the Cambridge Analytica scandal, he’d tweeted that it was time to delete Facebook, mostly because of how it had been lax in protecting its users’ private information. But in the latest interview, he seems to acknowledge that there just might be fundamental differences in how Facebook operates and his own personal moral stand. “Facebook isn’t the bad guy. I think of them as just very good businesspeople,” he says.